We strive to offer the best in food quality and deliver it with exceptional customer service. Since our inception in 1980, the surrounding area has become a quaint village (full of food and retail outlets), doing an excellent job preserving the architecture and history of the 1920's and 30's. 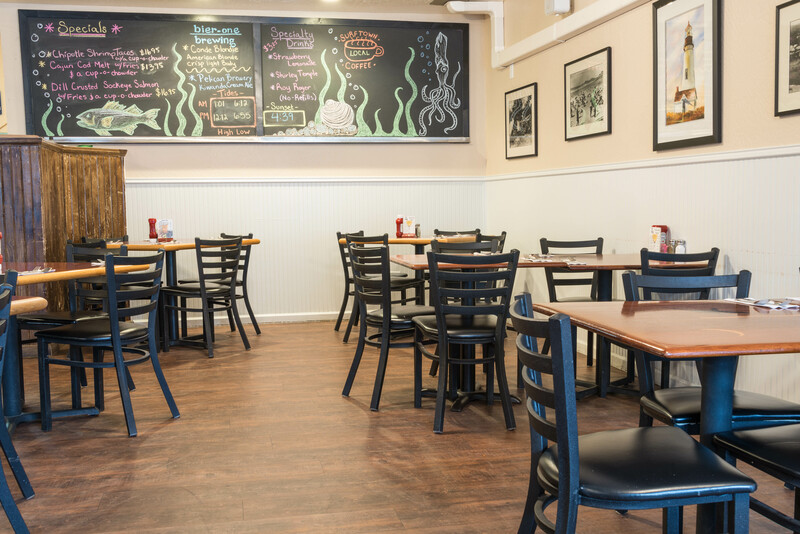 We proudly serve our Milk-Based, Thick and Creamy Clam Chowder and use only the best quality Sea Clams. 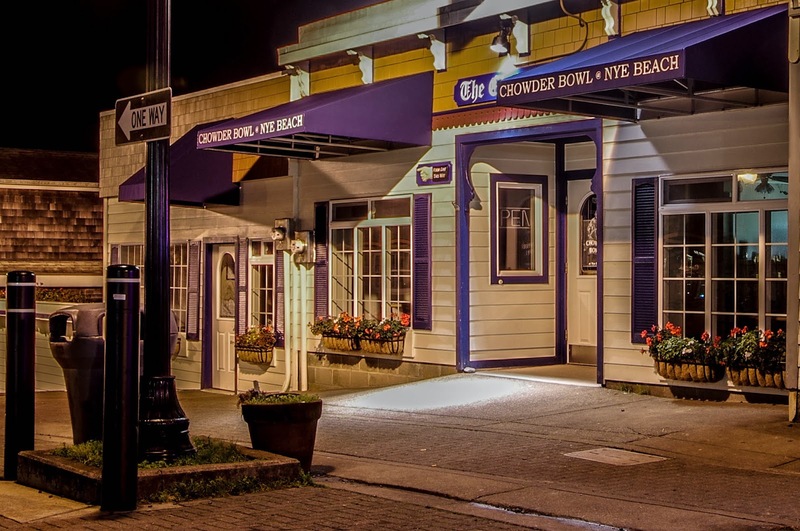 Our Clam Chowder is so good we've been featured on "The Today Show", in Coastal Living Magazine, and recently we received the 2010&2011 Newport News-Times "Best Clam Chowder" Award. We set ourselves apart from other seafood restaurants with our unique location, love of Newport, and excellent customer service. Just 100 yards separates you from our front door and a leisurely walk on historic Nye Beach. Just add an equal amount of milk to make it at home. Just like you loved it here! Copyright 2016 Newport Chowder Bowl. All Rights Reserved.